Recently, StudentUniverse went out and spoke to students who are currently studying abroad in London. We asked them all about their London studying abroad experience and asked them for some advice for future students considering doing the same. Check out the video we put together. Thailand is a well-known tourist attraction bringing in an influx of students, backpackers and adventure seekers to the ultimate dream location. Here at StudentUniverse we have comprised the ultimate to do list when you visit this great country. 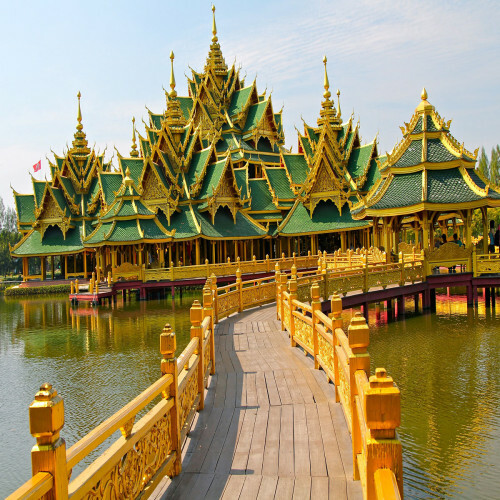 So why not put Thailand at the top of you bucket list this summer and check out these must see sights around its cultural capital. You cannot really boast about your summer if you haven’t been to Thailand and do these top ten things.